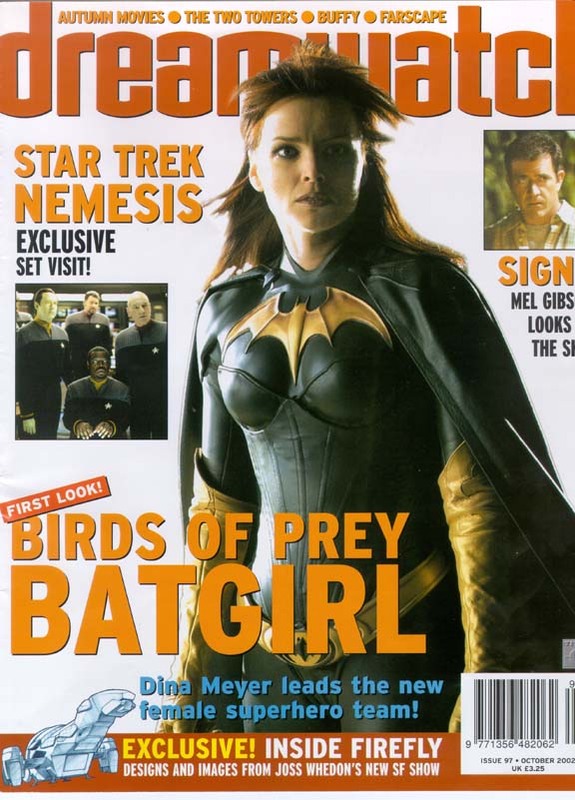 Remember everybody, once upon a time, Birds was so eagerly awaited, it beat out Firefly for the cover story. The little victories count! Episode 3 is up and features our first actor interview! 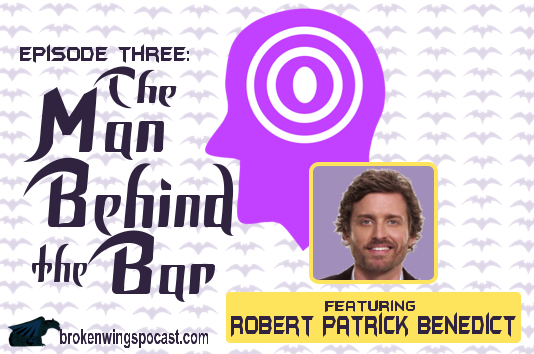 In this episode, I talked with New Gotham’s multi-talented, metahuman bartender, Robert Patrick Benedict (Supernatural, Waiting). In the podcast, we discuss at length Rob’s time on Birds of Prey, including his first scene, the siege on the Clocktower, and much more. 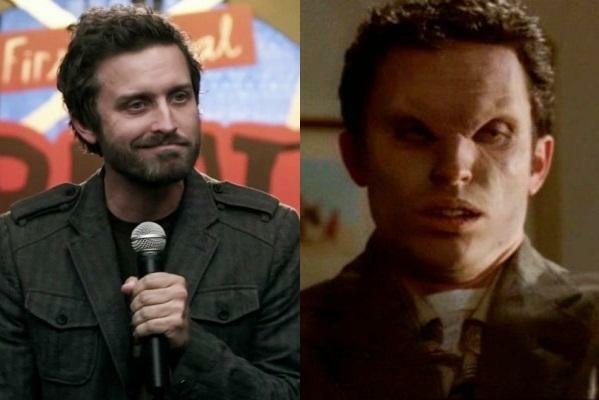 Plus, Rob talks about his time on Felicity, Supernatural, his new short, The Sidekick, as well as his fifth album with his band Louden Swain. A great interview with true Birds of Prey veteran. Special thanks to Rob for being so generous with his time and an absolute pleasure to talk with. And a thanks as well to those who helped put us together for the show. My best of luck to Rob in all of his upcoming projects! Check out this awesome Oracle sketch from artist Jamal Igle. He almost took over the DC Comics title some time ago and created sketches for many of the Birds team members at the time. Awesome stuff from a talented artist. Check out his deviant art page here! 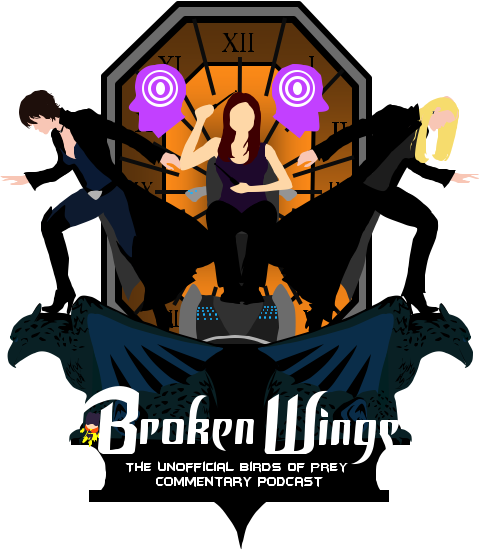 In this episode, Matt is joined by two Birds of Prey virgins, Carolina Martinez and Max Schadler, fresh off their first screening of the pilot episode. 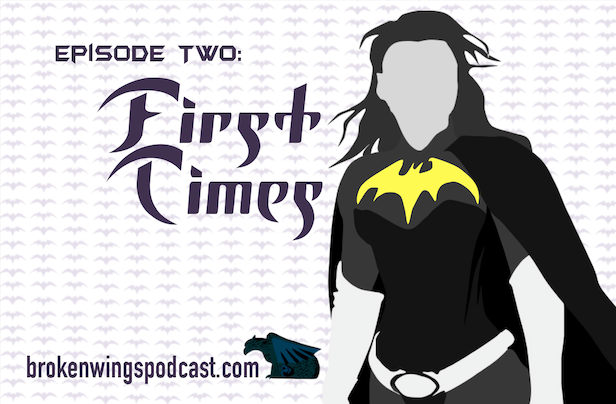 Batfans themselves, Carrie and Max bring some new perspective to the 11-year-old show as they discuss highlights, flaws, tropes, and what could have been. Plus, stay tuned for the end of the episode when Matt reveals the first Birds of Prey cast member guest to be interviewed in episode 3! Lots of news to report today everybody! First up, the second episode is almost complete and will be posted this Friday, March 7th. This episode will feature me and two of my very close, Batman-loving friends who somehow, after years of knowing me, have never seen an episode of Birds of Prey. I sat them down for the pilot episode and then have a talkback afterward, which wound up being very entertaining! Also, recorded the first, cast member interview the other day, and man is it going to be awesome! Find out who I interviewed at the end of episode 2, this Friday!